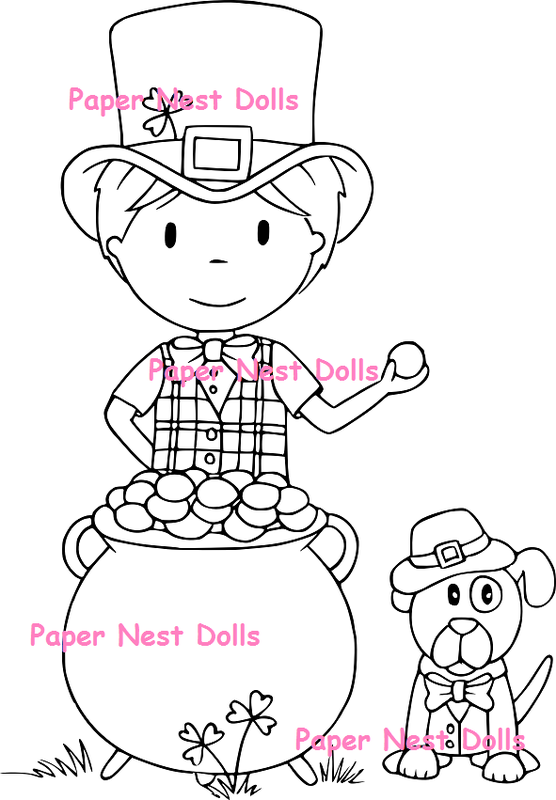 Paper Nest Dolls: New stamps! 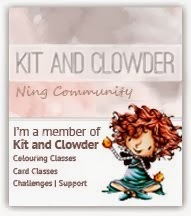 I was going to release these on the first , but we had a last min opening on the blog today, so I thought...WHY NOT!?? 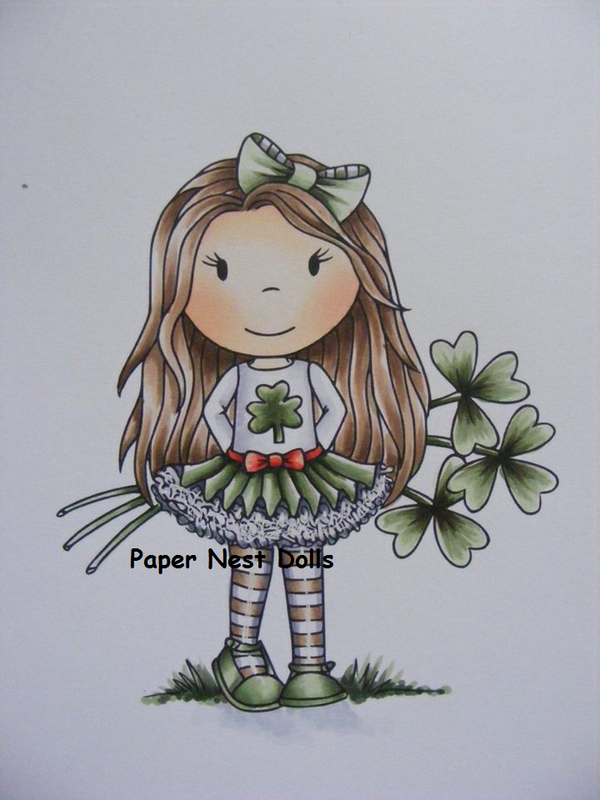 I am so excited to show you our new St Patty Dolls....hope you love them as much we do! You can get these cuties in the shop HERE ! So cute!! 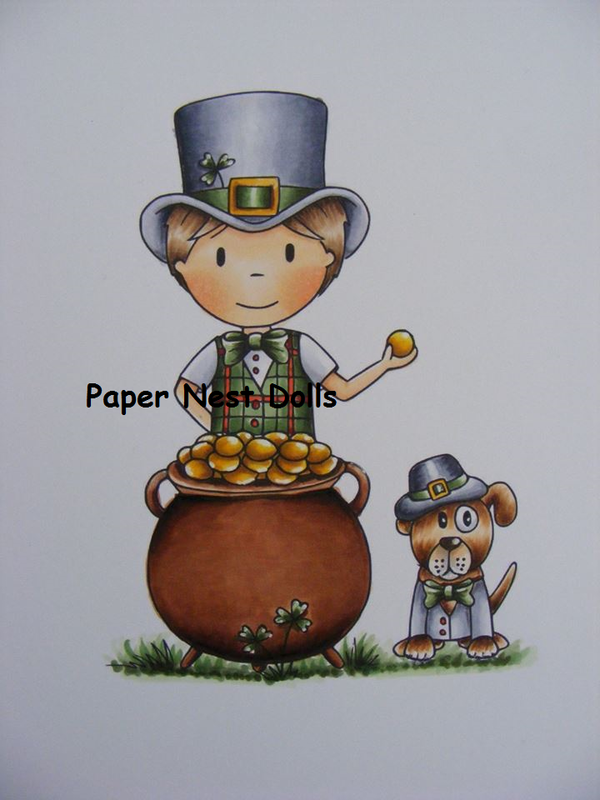 Can you tell me what paper and ink you use to print your digis? Nurse Avery and A Get Well Wish!